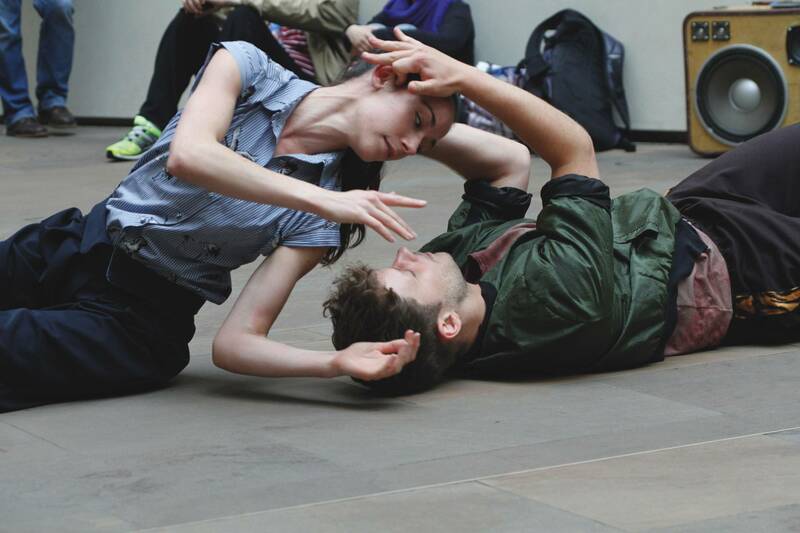 Pop Up Duets (Fragments of Love) is a series of five-minute, contemporary dance duets designed for public spaces and is one of hundreds of free events forming part of this year’s one-night arts festival LightNight. 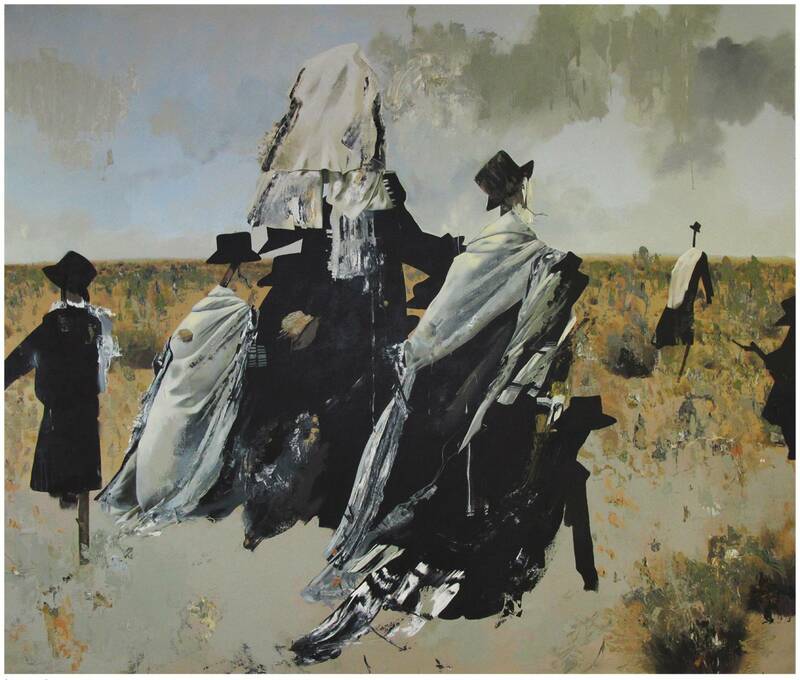 The Sea Is The Limit is a new exhibition featuring work by contemporary artists looking at themes of migration, dispossession and natural borders. 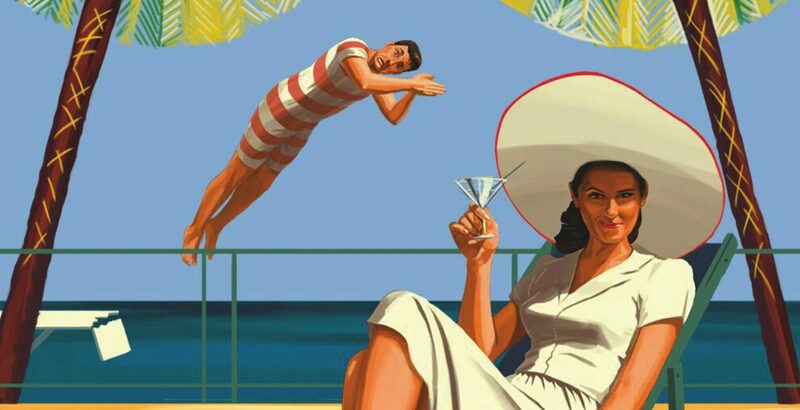 A secluded island hotel just off the English coast becomes a crime scene after a murder, in the Agatha Christie-inspired madcap whodunnit Crimes Under The Sun. WoWFest 2018 is Writing on the Wall’s 18th annual festival. 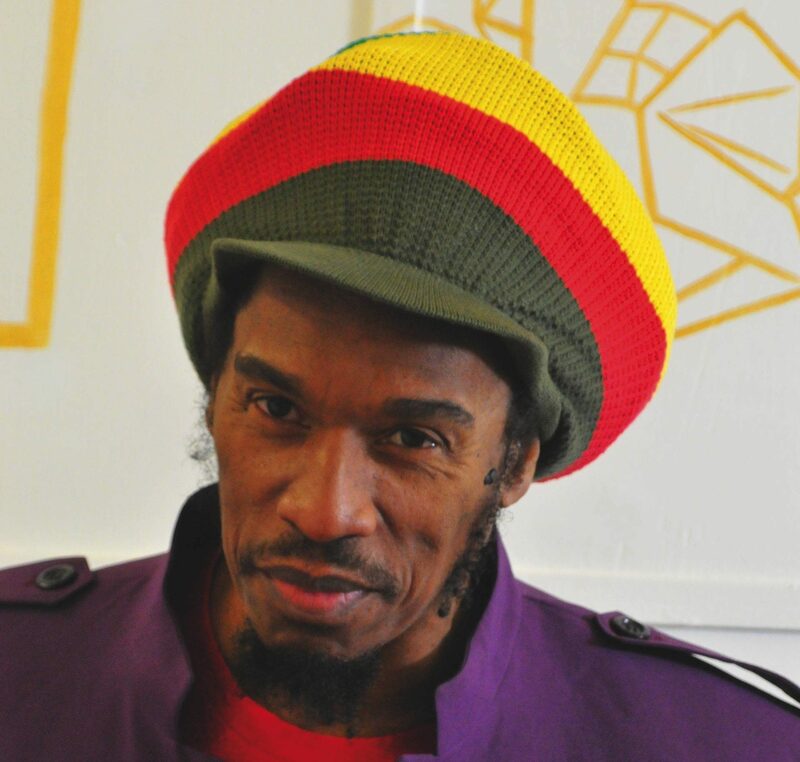 This year’s theme Crossing Borders includes talks by Robert Webb, Lily Allen, Benjamin Zephaniah (pictured), Shami Chakrabarti and many more. 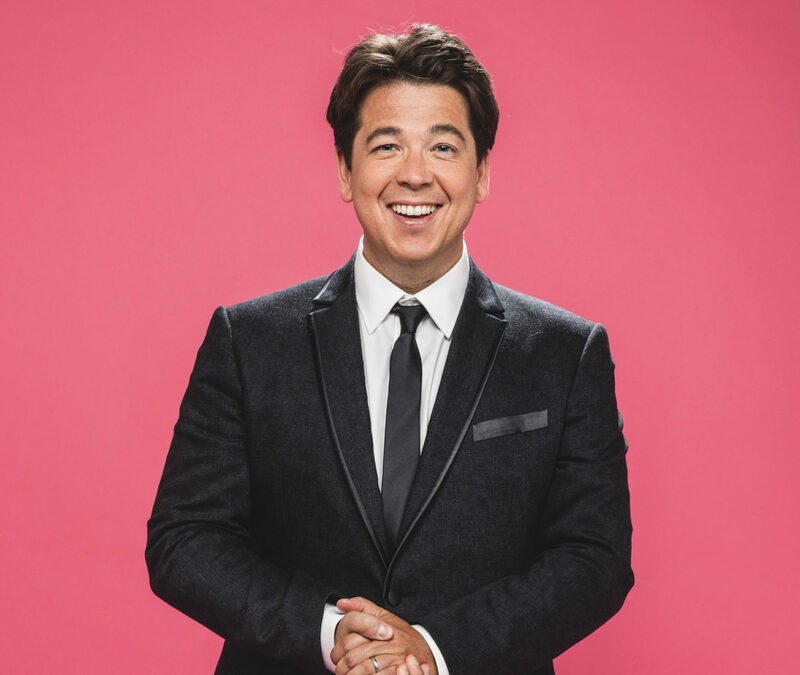 Michael McIntyre’s Big World Tour of self-deprecating jokes and observational humour makes a stop in Yorkshire. 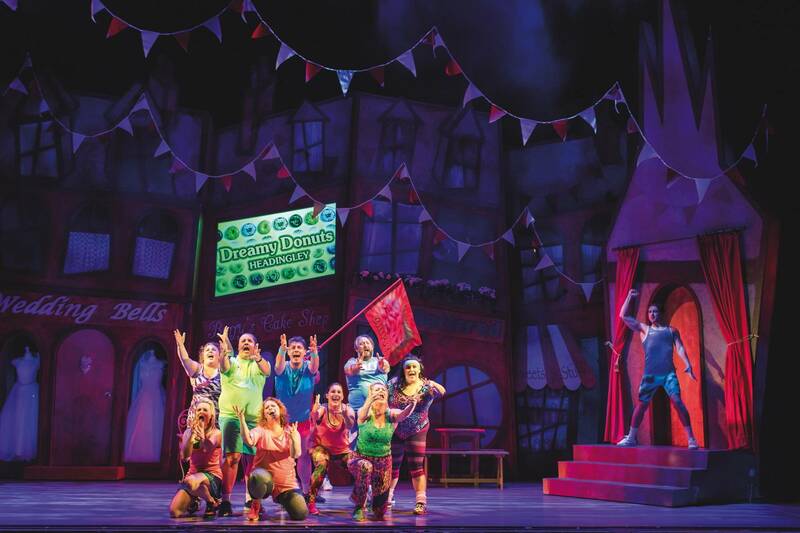 Kay Mellor’s Fat Friends The Musical, following the lives of a group of overweight friends as they struggle with the absurdities of modern dieting, features Atomic Kitten’s Natasha Hamilton, Jodie Prenger and Freddie Flintoff. 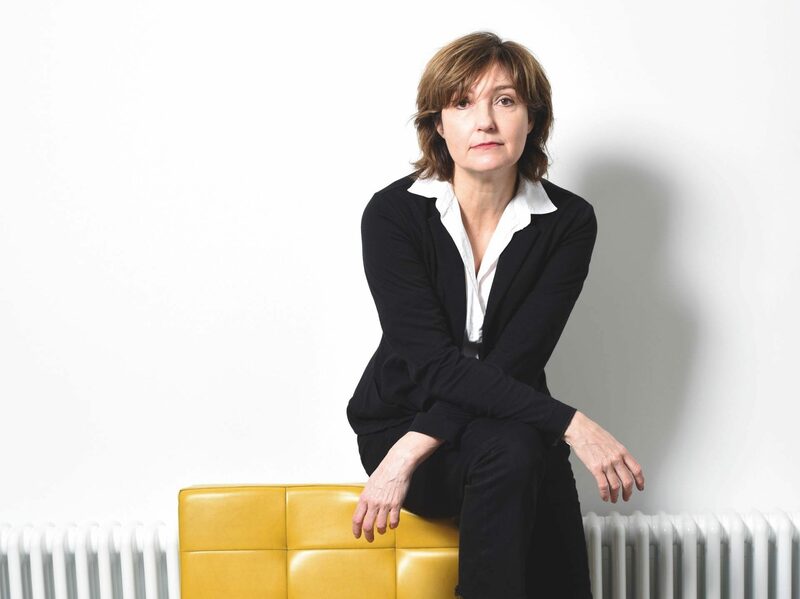 Part of Manchester Literature Festival’s year-round programme of events, post-punk icon Viv Albertine is in conversation with Jeanette Winterson.